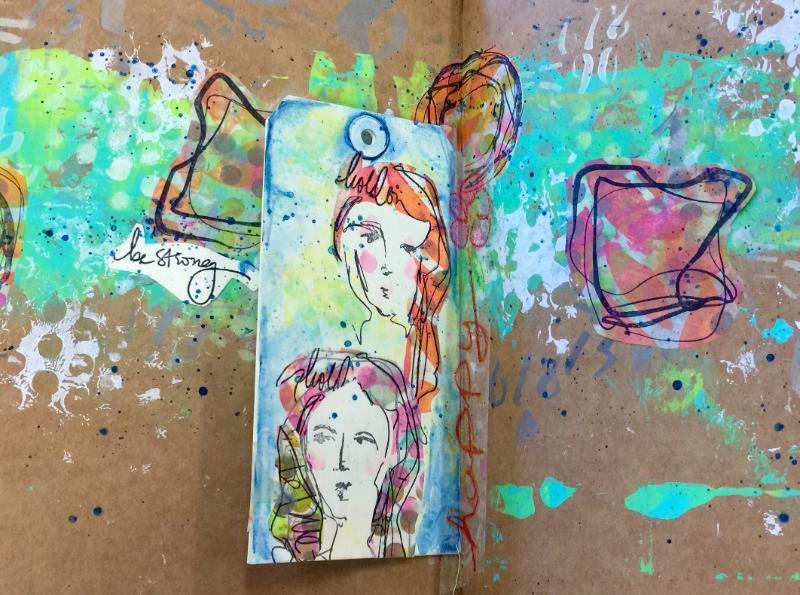 Bring your journals, black Stabilo® pencil, white gesso, paint brushes, glue stick, scissors, a bit of wax paper and gloss gel/gel medium for gluing. All paint, stencils, stamps and paper will be provided. Enjoy the afternoon playing. Christy explores techniques she has learned from various instructors she’s had the chance to work with — and adds a twist or two of her own.